The slender one is a firm believer in biding one’s time when it comes to listening to music. As an old-fashioned purist, never mind simply suffering the weight of the years, the concept of not being able to physically lay hands on a recording is alien. Sure, streaming, iTunes, downloading onto the device of your choice is the preference of the majority. But nothing beats knowing that you have the hard copy. Technology does crash. Recently Are Jaama’s CD, aptly titled Aare, or treasure, reached these hands. And ears. Self-released, it is as far as the slimster knows his second solo recording. The first being 2011’s EADGBE. (Interesting chord progression, that. Make ‘em flat, even cooler…) Known as a talented sideman, Jaama is among Estonia’s elite on guitars, and on this album, on one cut, a mean ukulele as well. The recording at times defies categorization. All instrumental, no singing, although voice effects, using the vocal chords as instruments without words add to the arrangements. There is a distinct Esto-Latin-funk flavour throughout, perhaps nowhere more than on “Midagi siin on”, stolen by the slimster in translation as the best definition of Jaama’s creations. Another standout is “Karujaht” (bear hunt), featuring Tõnu Raadik’s exquisite violin work. Jaama and Raadik have collaborated before numerous times. 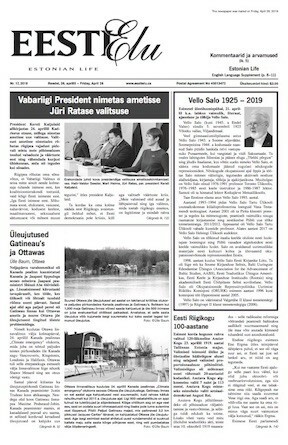 The 1992 Läbi saju (Through the rain) and 1993 Läbi tule (Through the flam) along with vocalist Sulev Luik are a good example. These recordings saw the multitalented instrumentalists (Jaama is no slouch on drums and bass, Raadik is a talented ivory tickler as well) dedicate their efforts to interpreting Raimond Valgre’s works. The Latin flavour dominates in “Sambat saab ka sajuga”, (Samba even in the rain) yet tastefully so, not falling to the level of saccharine sweetness of some Brazilians. One wonderful soloist that Jaama has conscripted is Riho Rausma, playing no instrument other than the one God gave him – his lips. Rausma’s perfect whistling adds a splendid colouring to the first cut on the album, aptly titled “Esimene on hea” (The first is good). Jaama’s focus on the acoustic six string on the majority of the tunes underscores the passion necessary in achieving a real Latin feel. Jaama seems to be fixated with precipitation – another stellar selection here is “Aga homme tuleb vihma” (But it will rain tomorrow), where the tasteful bass work of Margus Minn provides the backbone. 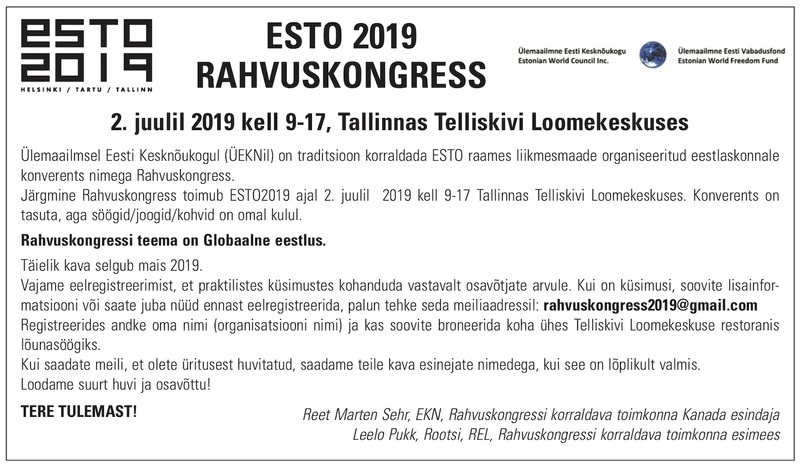 Viktor-Kristjan Laanberg on keyboards supports Jaama’s flowing work on “Keelatud ja lubatud” (Forbidden and permitted) in a dance of two instruments. And of the many other members of the supporting cast it would remiss not to mention percussionist Meelis Sütt and saxophonist Ülari Kirsipuu. There are more solid contributions, too many to mention here. One could very well draw comparisons with some select western guitarists. Toronto’s Danny Marks comes to mind, particularly his recording Guitarchaeology, featuring different instruments and approaches, much as Jaama does here. At times one thinks of Jesse Cook at his musing best (not his lightning, typewriter style of playing) and Ottmar Liebert’s ballads. This CD is a carefully polished, thoughtful and highly professional accomplishment. Instrumental recordings often shine precisely because there are no lyrics to distract from the melody. 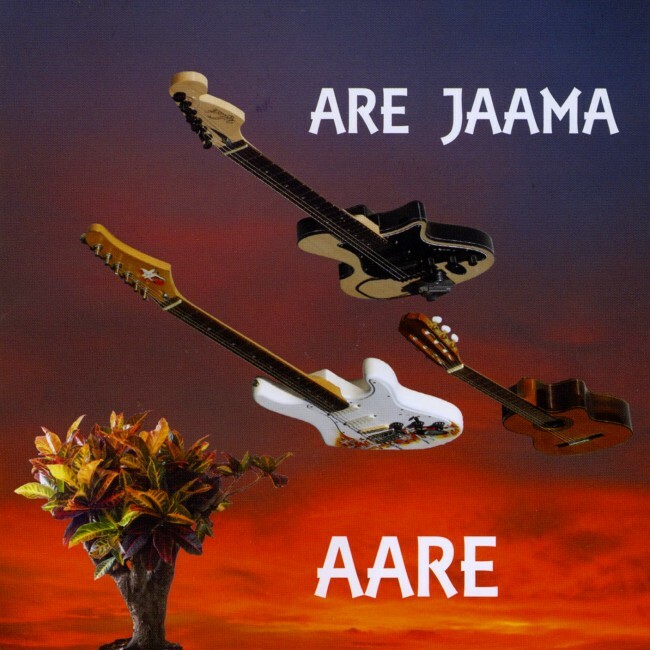 With Aare, Are Jaama confirms not only his virtuosity but his position among the pantheon of Estonian guitar gods. Those interested in the CD will find it available at lasering.ee It is also available on Free live radio, for those who prefer to have their tunes on a device, rather than owning the actual recording.